we are fully equipped to handle your needs. 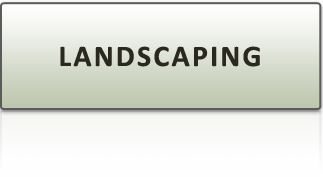 From yard planning to garden maintenance, however you'd like your property to look the Happy Landscaper can build it. are vital if you want to have a lush, thriving landscape. 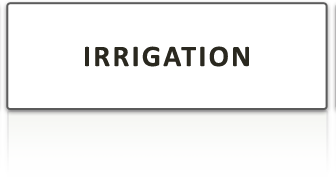 Installing the proper system will save you time, money and conserve water too. 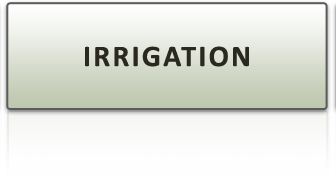 No matter how complicated your irrigation needs: help is one call away. 's best friend. Even the perfect landscape requires upkeep if it wants to keep looking that way. 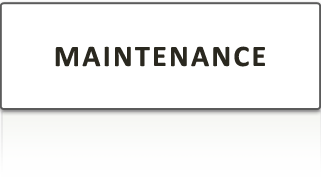 With our maintenance services, whether it's seasonal clean up or recurring care, we can help you. At the Happy Landscaper we specialize in professional quality landscapes that are perfect for any residential or commercial needs. With comprehensive services that range from landscape design and irrigation planning to long term lawn and garden maintenance , we can find a solution to your landscape needs. 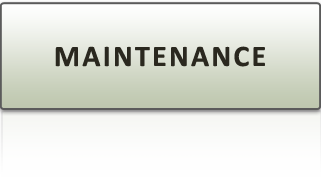 Servicing Vancouver Island, Nanaimo, Parksville and Qualicum: call now (250) 756-6131. Happy Landscaper Home | About Us | Our Services (landscaping, irrigation and maintenance) | Projects | Meet Our Clients | Helpful Hints | Need Landscaping in Nanaimo?